Why it matters: Mirrorless cameras are highly desirable due to their compact footprint compared to traditional DSLRs. Early efforts weren't all that impressive in the megapixel department although that's been changing here lately and Canon could really push the envelope with a 75-megapixel shooter. Canon is reportedly developing an EOS R full-frame mirrorless camera that’ll boast a resolution of at least 75 megapixels. Sources tell Canon Rumors that an exact announcement date hasn’t yet been decided but it could be revealed as early as mid-2019. Another source added that Canon won’t unveil the camera until at least four or five more native RF mount lenses are announced, one of which is said to be the best landscape lens in Canon’s line-up. 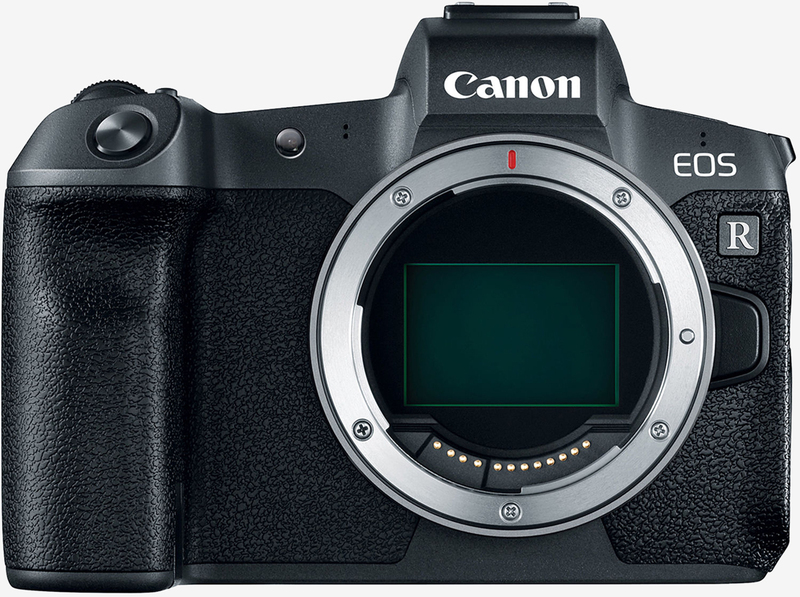 A report last week claimed Canon recently shared a roadmap in a marketing meeting highlighting three unreleased EOS R bodies and five RF lenses. All were slated to arrive before the second quarter of 2020. Sources also said at the time that Canon has scrapped plans for at least one DSLR in favor of a mirrorless camera. Details weren’t provided although the publication speculates that the axed product could be in the EOS 5DS line. Canon in September announced the EOS R, a 30.3-megapixel mirrorless shooter priced at $2,999 for the body only. It’s also sold as part of a kit with the RF 24-105mm f/4 IS lens for $3,399.